Our Environmental and Sustainability expert. “I talked to a variety of third year Bachelor degree, Masters and PHD environmental science / management students at the University of Liverpool about pursuing a career in the Environmental and Sustainability sector. 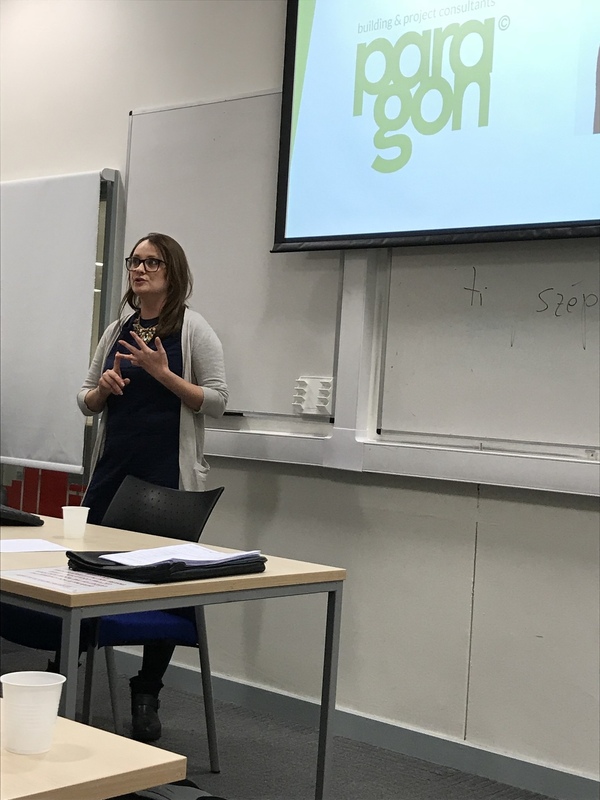 I was asked to offer personal insights into my own career progression from my academic achievements to getting Chartered to how I got to be in the role I am in now; the good and bad bits and my tips to people starting out. Work out what your values are as it will really help you figure out what you want to do / be and the type of company you want to work for. Seek out opportunities by volunteering / interning if you don’t have any specific experience yet. If you have a job help out people in different practice areas to build your network and look for opportunities to learn or do CPD.